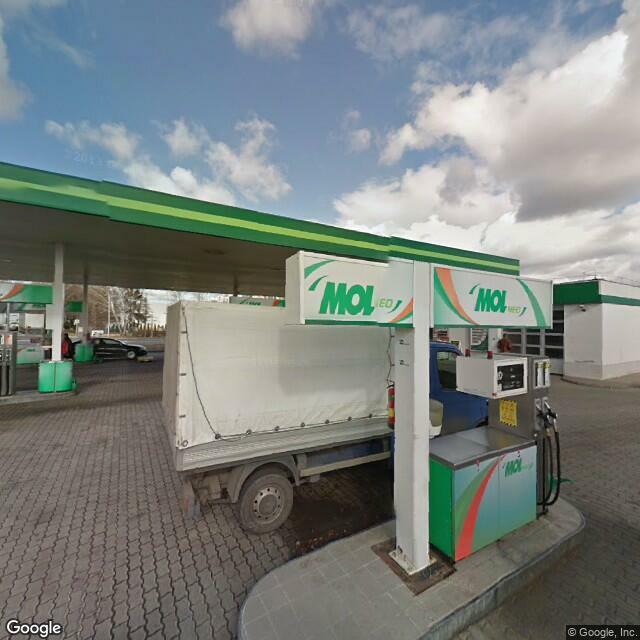 Mol Zalaegerszeg , Balatoni út I. 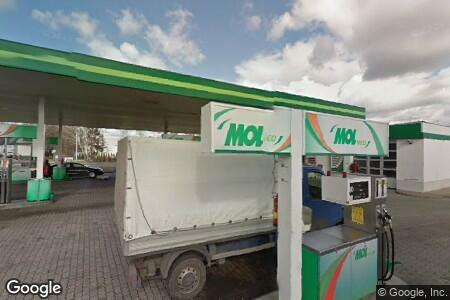 A very average MOL gas station. Funnily some locals consider this place as a cool café or sumtin', I frequently see the same people sitting there, sipping their coffee and flipping through their papers. The place is anything but cosy. I just don't get the appeal of it. For me 'tis just a quick fill and I drive on. A kávé finom, dohányzásra kijelolt hely van, a kiszolgálás kifogástalan. Kicsit drága volt a kávé! Jelenleg átépítés alatt, nem lehet tankolni!